To book a lesson, call Ken direct at 253 202-2561. Text if you prefer. We will pick a day and a time which works for both of us. Or email kenkubitz@gmail.com. I coach five and ten year olds, men and women in their twenties, thirties, and forties, all the way up. You get the idea. Recently gave a lesson to a man in his eighties. Golf is never done! I have a strong and varied background including having caddied on the PGA tour for a year, including some on the LPGA. 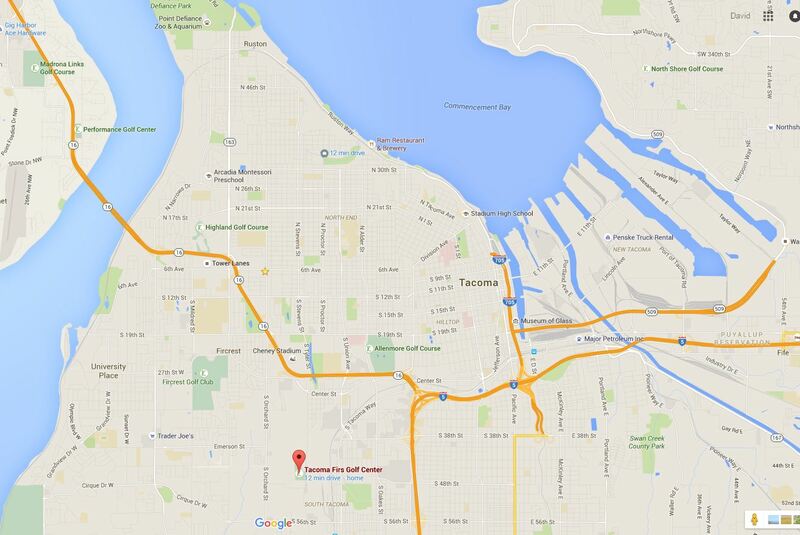 Call Tacoma Firs, at (253) 472-6899 to see about rates and conditions. 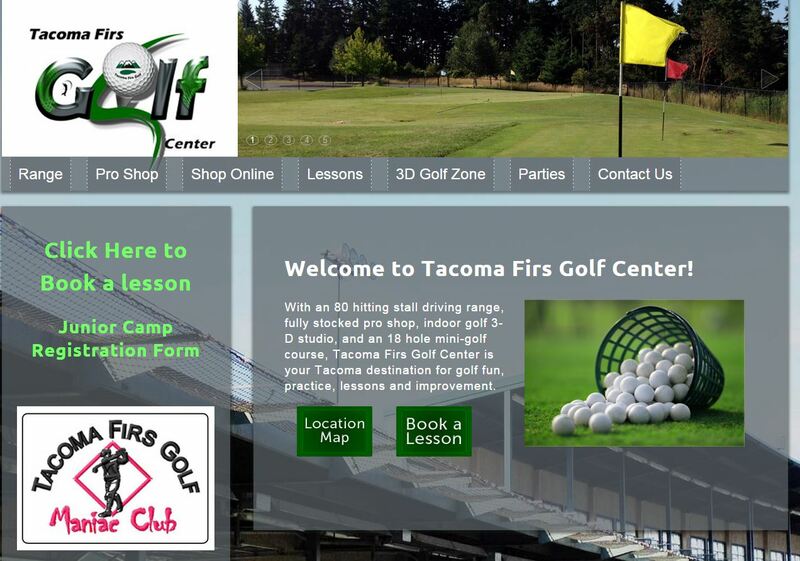 I teach throughout most days, Monday to Fri, at the fabulous Tacoma Firs, Driving Range in Tacoma. I also teach Saturday mornings. Tacoma Firs is easy to get to, and easy to get in and out of–just 14 minutes from the Tacoma Narrows Airport, and 26 miles from SeaTac (50 minutes). Lets set a time! Official hours are 9 am to 6 pm, and I shut down after lunchtime on Saturdays. I also can accommodate special requests, but of course need to know a bit about you first. I love to teach golf.